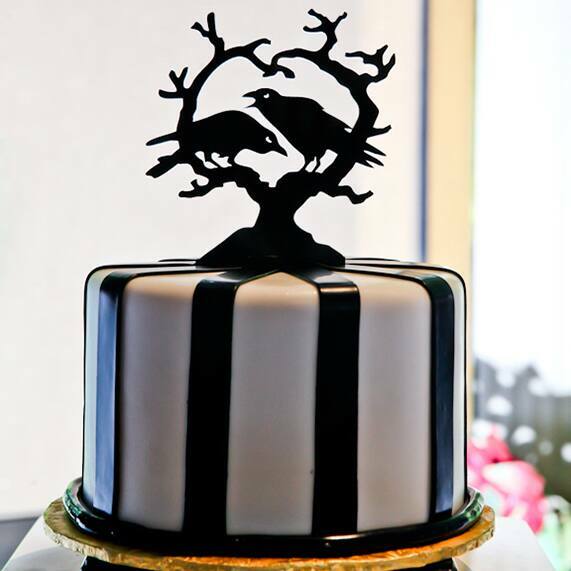 Happy Wedding Cake Wednesday and happy (almost) Halloween! 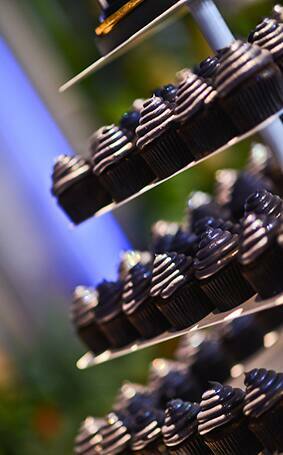 Just in time for the spookiest day of the year, we're sharing this bewitching cupcake tower. 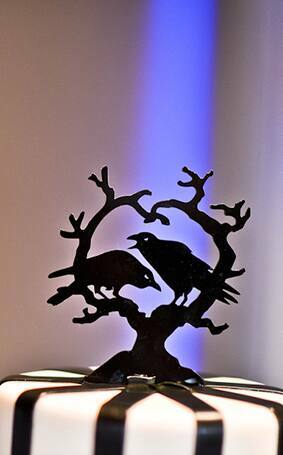 From spooky delights crowned with swirls of frosting to a darkly romantic black crow cake topper, this wicked treat is sure to delight.